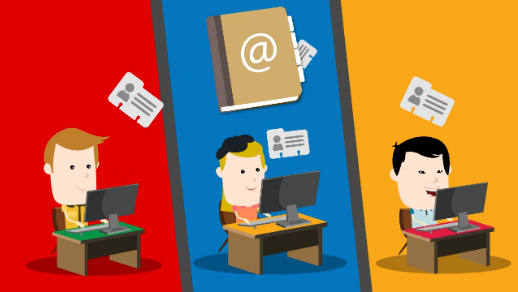 Google Contact Sharing: How to Share Multiple Contact Groups at Once? How to Share Multiple Contact Groups at Once? You already can share your contacts with any Gmail or Google Apps user with Shared Contacts for Gmail®. BUT let's say you have 50 groups to share with 200 users with specific permissions. This would imply at least 10,000 manual operations to have the job done. The list of them is so long that you worry it will take you forever! Stop stressing because Shared Contacts for Gmail® said 'NO MORE'! 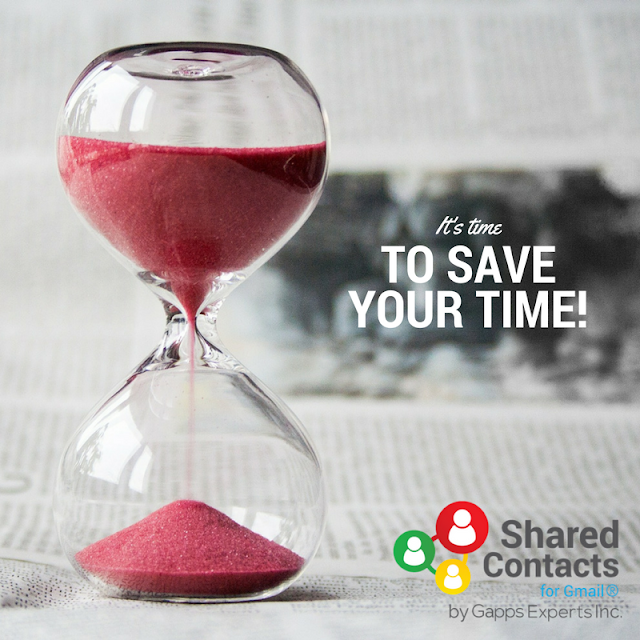 Last December, a new feature was released to help you save valuable time. Now you can share several groups of contacts with your users with a few clicks. How to Share Multiple Groups? Click on the yellow round button to add new users and just share! Can I share multiple groups with multiple users at the same time? If you want to share multiple groups with several users, then click HERE to know how. Happy Sharing!! !